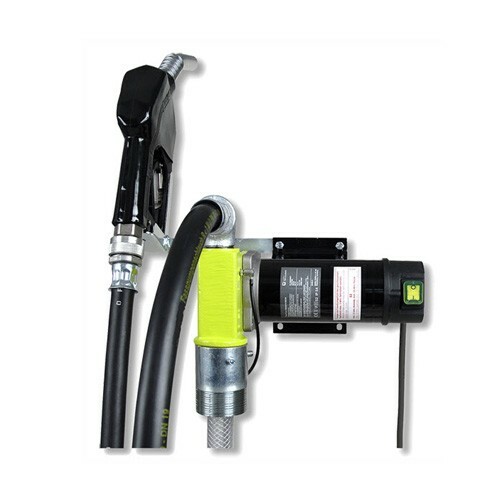 The Tecalemit US106538700 12V DC Hornet G50 Fuel Transfer Pump delivers up to 13 GPM. Comes with a standard automatic nozzle. Compatible with diesel fuel, water, and windshield washer. 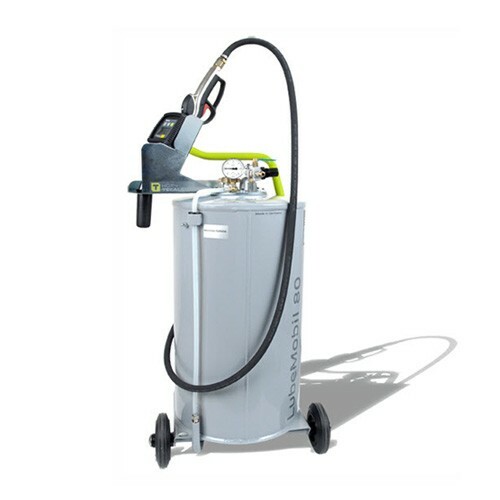 The Tecalemit US015245180 Lube Mobile 80 Compressor is a professional oil dispenser, flexible to use in service centers and auto dealerships. The compressed air tank is located in the container. The Tecalemit US013303013 Pneumatic Lube Compressor is fitted with flexible pressure hoses. All conventional greases and oils used in general vehicles and machine maintenance are suitable. 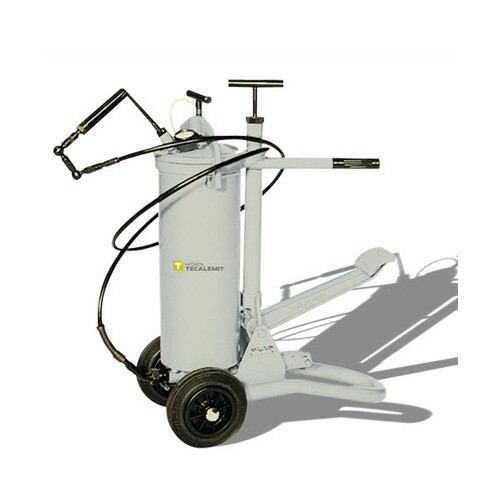 The Tecalemit US013112013 Foot Press is a robust foot press with air pump, extreme pressure hose, angled swivel joint, high pressure handle. Capable of handling thick greases and oils. The Tecalemit US013896200 TankQuick Eco Fuel Suction Unit is used for extracting different fuels such as diesel, regular and premium gasoline. 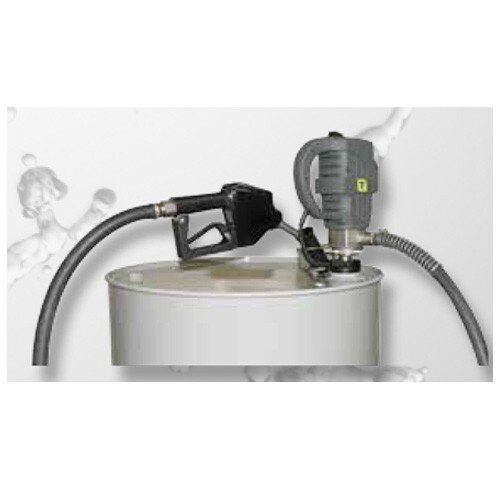 The Tecalemit US108600401 Hornet W85 DEF Auto Drum Pro is compatible with Diesel Exhaust Fluid, coolant, light duty lubes, water. 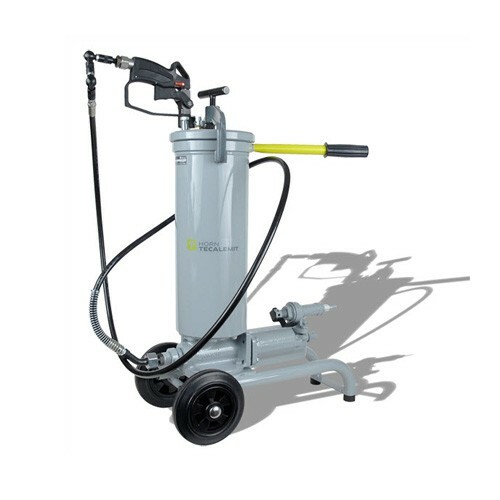 Comes with meter, SS auto nozzle, 15 ft. dispense hose, 4 ft suction lift. 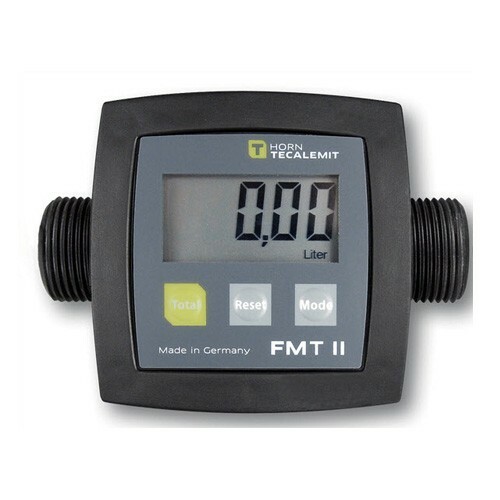 The Tecalemit US253590010 FMT II Digital Turbine Meter is available in vertical or horizontal flow with 1" Male BSP fitting. Used for diesel, heating oil, DEF, water, windshield washer fluid, anti-freeze/coolant. 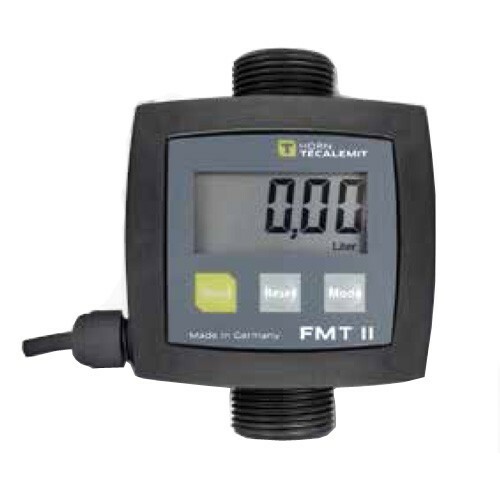 The US253590012 is a Vertical Flow Digital Meter continued with the FMT II turbine meter and built in display with 1" Male BSP fitting. Used for diesel, heating oil, DEF, water, windshield washer fluid, anti-freeze/coolant. 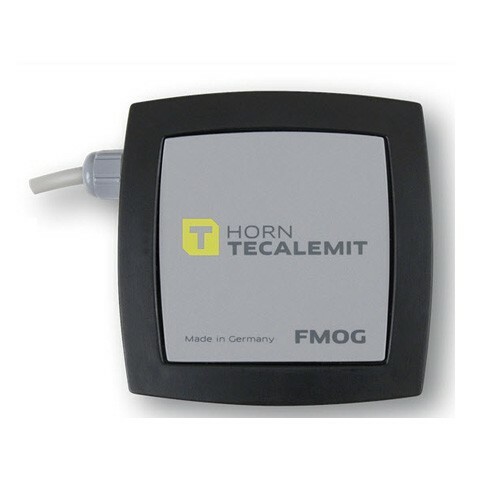 The Tecalemit US027170211 FMOG Hand Flow Digital Meter is purposely built for efficiency, ease of use, and accuracy. Flow rate is up to 4 GPM. Comes with nozzle. 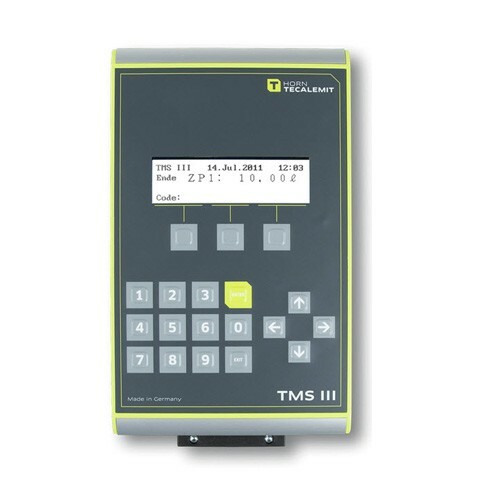 The Tecalemit US030471200 TMS III 10 Taps Oil Monitoring System is designed to help manage and coordinate billing, comes equipped with preset controls and interfaces with Dealer Management System (DMS). Compatible with oil, anti-freeze/coolant, and other fluids in your service center and/or industrial plants. 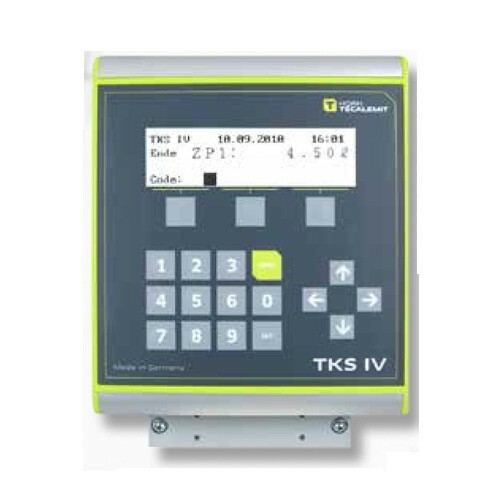 The Tecalemit US030472200 TKS IV 4 Taps Oil Monitoring System is designed to help manage and coordinate the functions of order fulfillment and billing. Compatible with oil, anti-freeze/coolant, and other fluids in your service center and/or industrial plants. 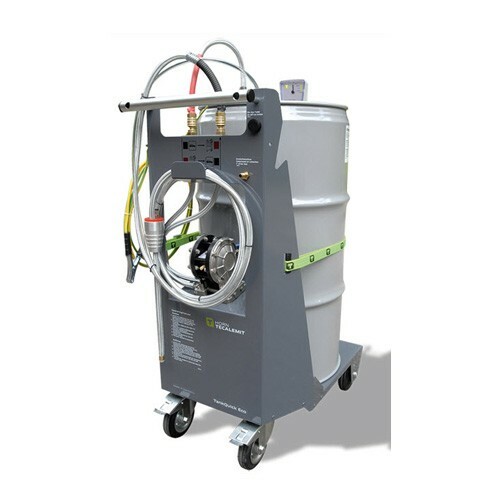 The Tecalemit US110500700 WonderBox Fluid Inventory is designed to control delivery during the transfer of various liquid applications. Up to 10,000 transactions can be stored for later transfer via physical USB interface. 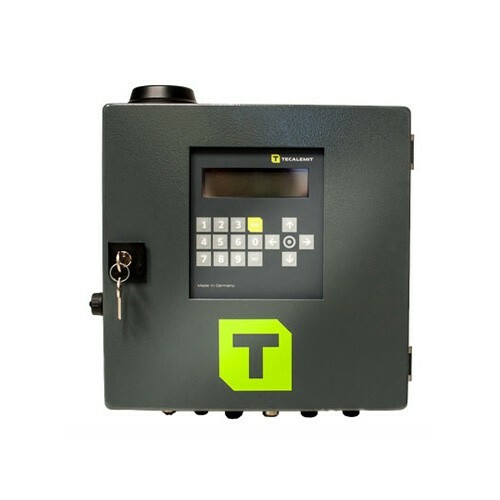 The Tecalemit US110500710 Super Box Fluid Inventory Control System is designed to control up to 5 delivery hoses and dispense 4 different products simultaneously all from one centralized point. 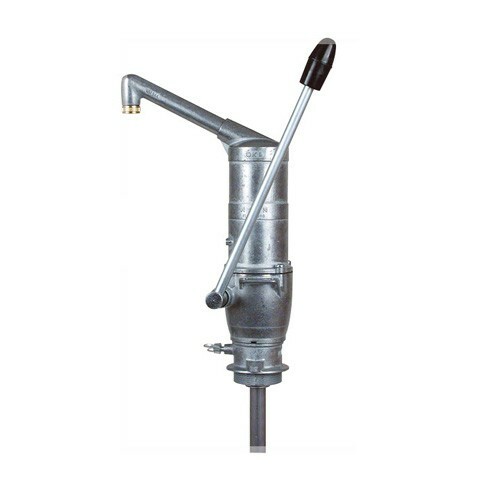 The Tecalemit US110700880 110V HDM 80 Eco Diesel Dispenser is complete dispensing package for diesel with 1-1/4″ FNPT inlet fitting. Electrical and fluid supply line is all that you need to start up your system. 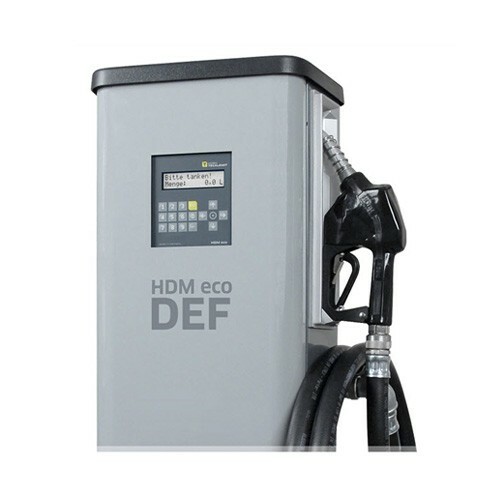 The Tecalemit US110700860 110V HDM 60 Eco Diesel Dispenser is a complete dispensing package for diesel with 1″ FNPT inlet fitting. 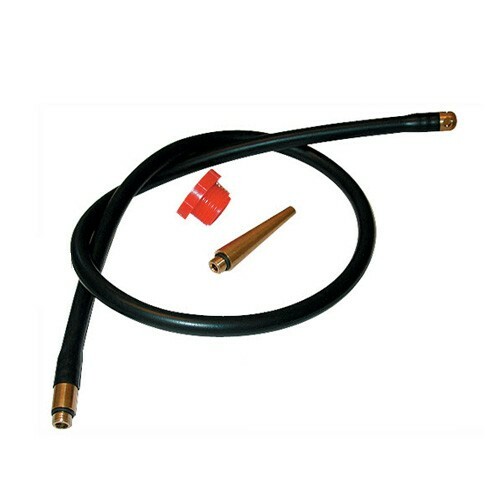 Electrical and fluid supply line is all that you need to start up your system. 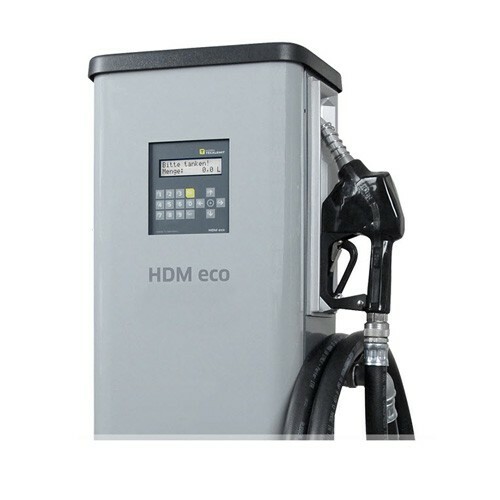 The Tecalemit US110700900 110V HDM Eco DEF Dispenser is a complete dispensing package for Diesel Exhaust Fluid. Packed with features that meet the needs of the most demanding customers. Delivers up to 10 GPM. 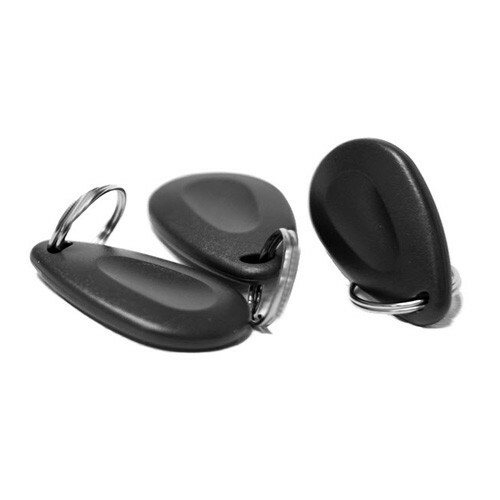 The Tecalemit L15517010 is a DEF Gravity Kit. Comes with manual nozzle, 9 ft hose and 2" NPT adapter. The Tecalemit HB 200SSI is a 2" x 2" NPT Stainless Steel Hose Barb. 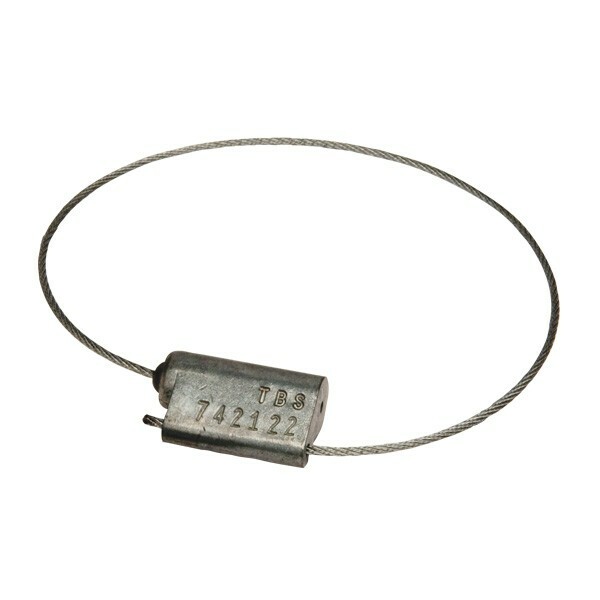 The Tecalemit CE-Z11-618 18" x 1/16" Tamper Evident Wire Brammall Seal is for use with RSV 2.5" x 5” Buttress Container Valves. 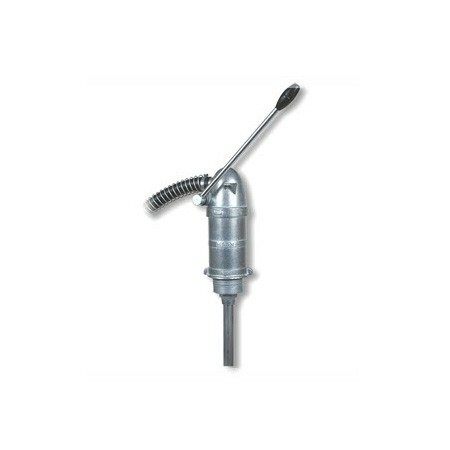 The Tecalemit DEF16-16FBSPPX-SS is a Stainless Steel BSP Swivel & Hose Barb ("1" X 1"). 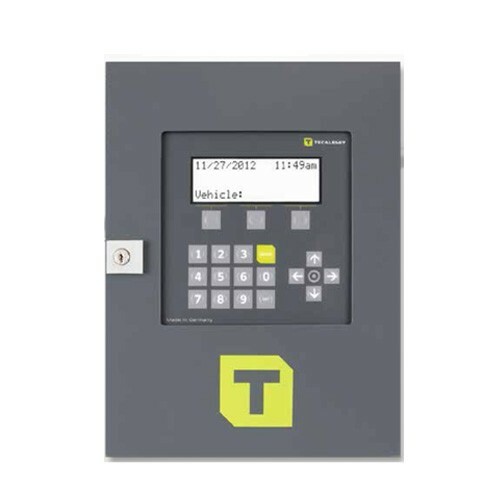 The Tecalemit US020202011 is an Adapter Set for Tankquick Connect. 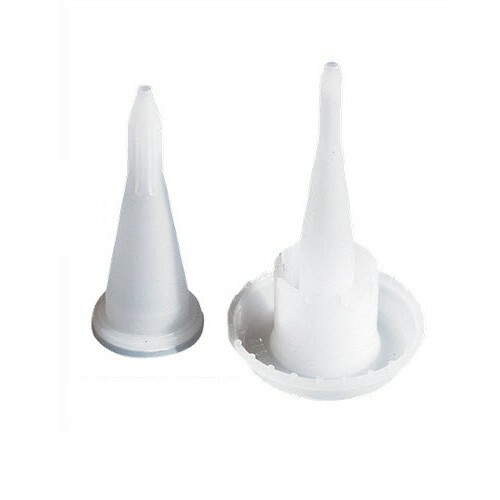 Tecalemit US020202431 is a cartridge nozzle set. 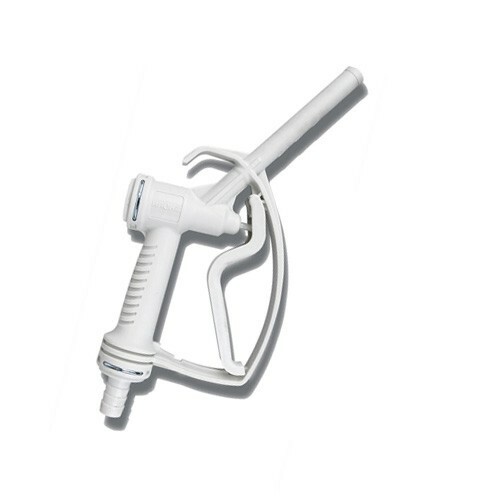 Includes 50 internal and external nozzles. 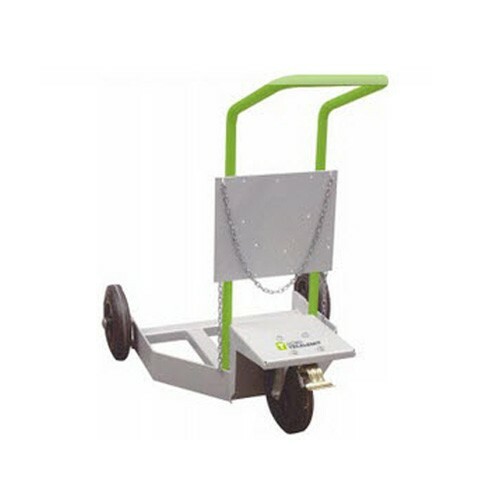 The Tecalemit US027952503 is a Mobile Drum Cart. 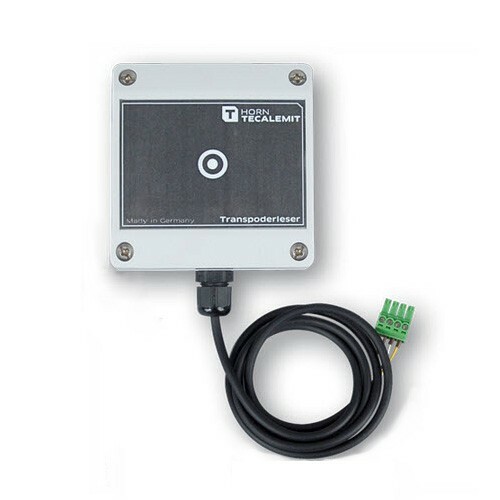 The Tecalemit US030479900 is a TKS IV Transponder Access Unit w/ Tags. 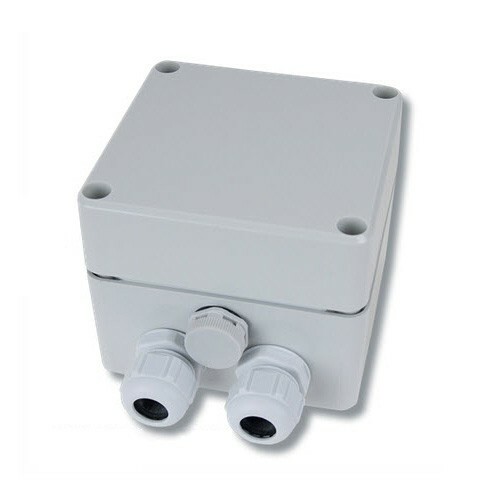 The Tecalemit US224061000 is a Clamp Box for Filter. The Tecalemit US233400190 is an Interface RS232 HDM Eco. The Tecalemit US233400200 is Fob Key/ Transponder Key Set of 10. 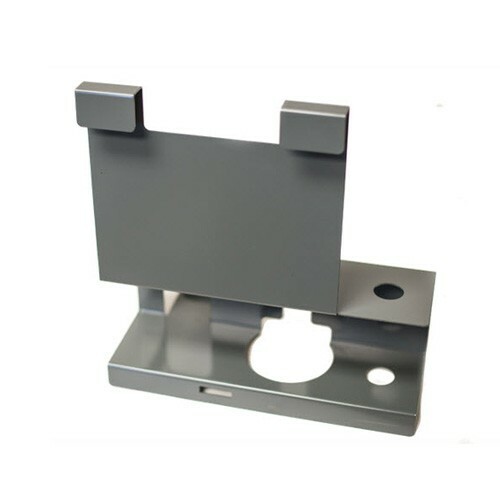 The Tecalemit US300000001 is a DEF Tote Bracket used for dispensing DEF fluid. 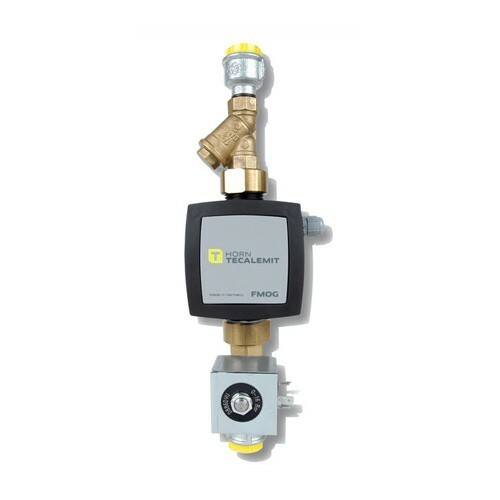 The Tecalemit US030365011 FMOG Measurement & Shut Off Valve serves a similar function to a solenoid valve. Used with TMS III and TKS IV units. 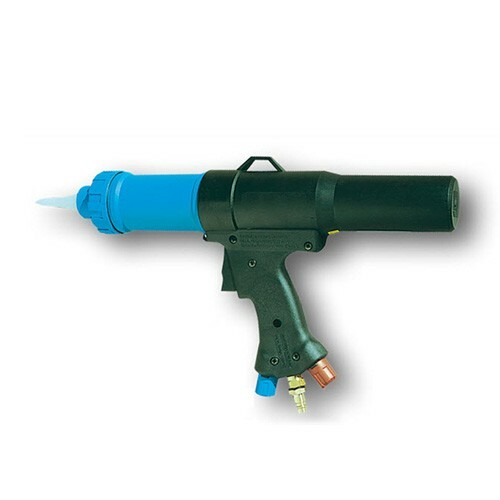 The Tecalemit US012043011 is a Telescopic Cartridge Gun. 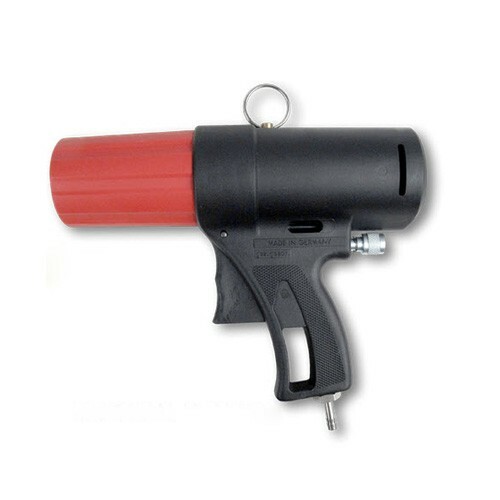 The Tecalemit US012031011 is a Compressed Air Cartridge Gun. 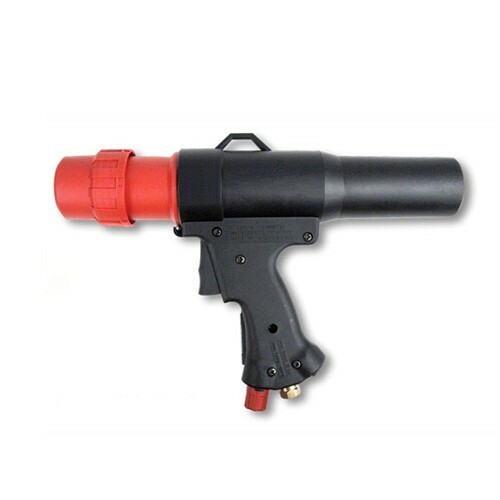 The Tecalemit US012032011 is a Powerline Cartridge Gun. 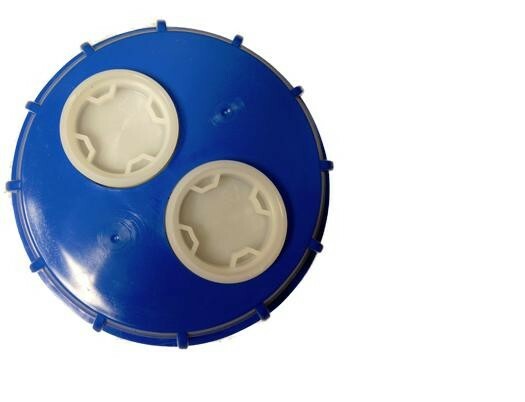 The Tecalemit USGRFDCAP is a 2 Hole Buttress Cap w/ RSV Valve & Vent Cap. 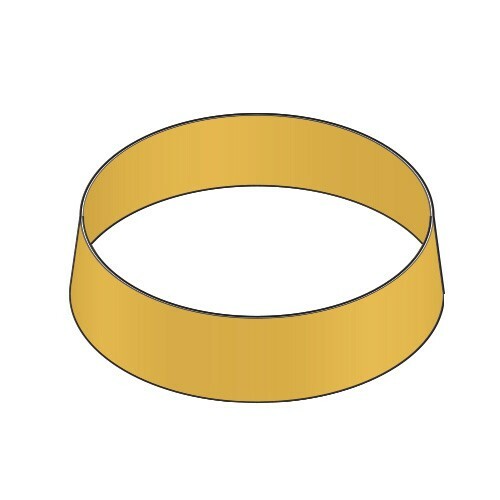 For IBC & hose accessories. 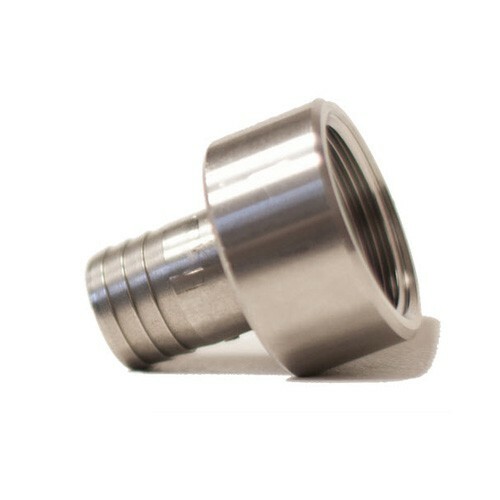 The Tecalemit HB 150SSI is a 1 1/2" x 1 1/2" NPT Stainless Steel Hose Barb. 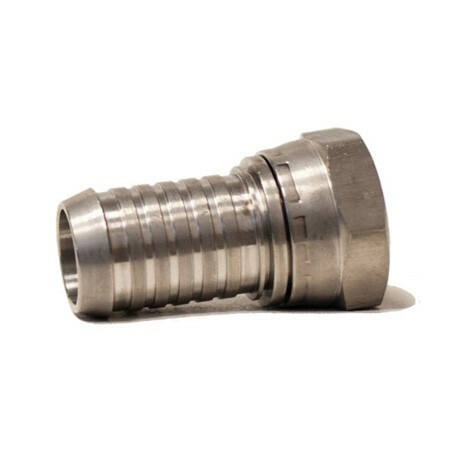 The Tecalemit HB 100SSI is a 1" x 1" NPT Stainless Steel Hose Barb. 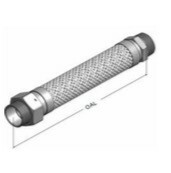 The Tecalemit HB 075SSI is a 3/4" x 3/4" NPT Stainless Steel Hose Barb. Fiberlite FL100-SK12 is a 12" Deep FRP Skirt for FL100 Covers. Fiberlite FL90-SK12 is a 12" Deep FRP Skirt for FL90 Covers. Fiberlite FL90-SK18 is a 18" Deep FRP Skirt for FL90 Cover. Fiberlite FL100-SK18 is a 18" Deep FRP Skirt for FL100 Covers. 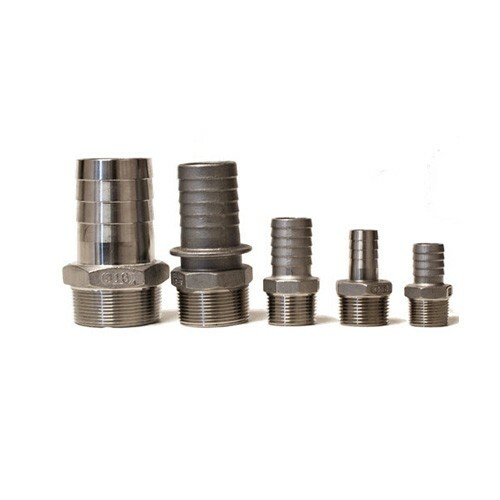 The Tecalemit PE60-075-NPT is a DEF Gravity Kit. 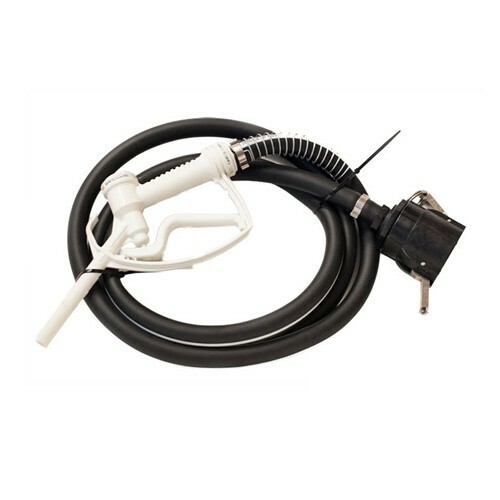 Comes with manual nozzle, 9 ft hose and 2" NPT adapter. 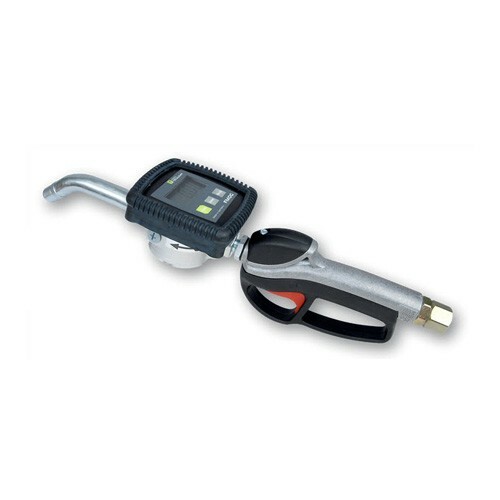 The OIL-31 3:1 Lube Pump Package from TECALEMIT includes a 3:1 ARO Piston Pump, a Air Regulator, a 1/2” Digital Meterized Nozzle, and a 50’ Spring Rewind Hose Reel with 1/2” Hose. This bundle is an ideal solution to accompany your lube/oil tanks you might already have onsite. 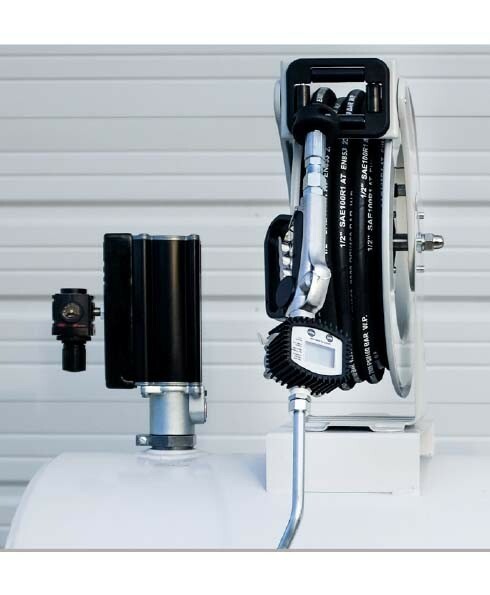 The OIL-51 5:1 Lube Pump Package from TECALEMIT includes a 5:1 ARO Piston Pump, a Air Regulator, a 1/2” Digital Meterized Nozzle, and a 50’ Spring Rewind Hose Reel with 1/2” Hose. This bundle is an ideal solution to accompany your lube/oil tanks you might already have onsite.